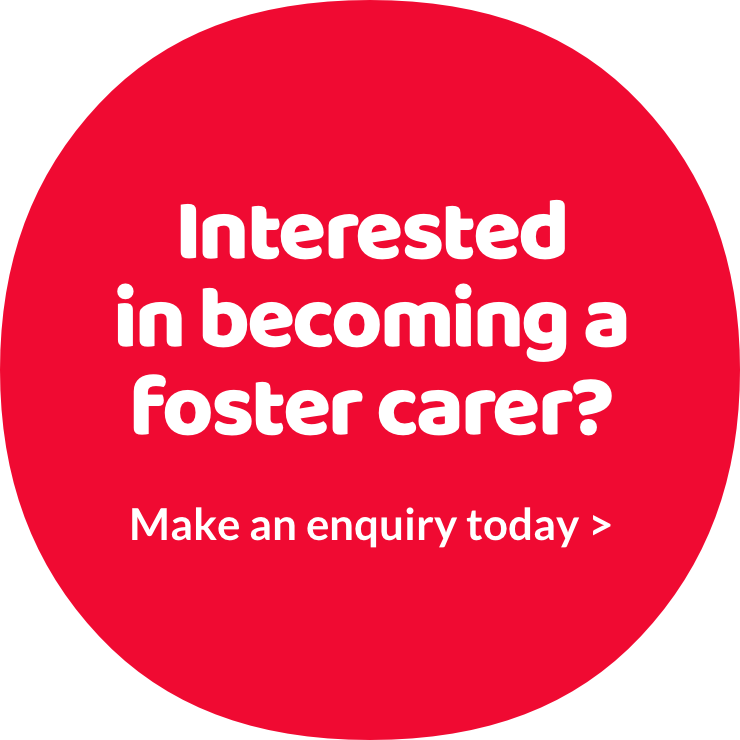 “We came to fostering after seeing and advert in our local newspaper,” says Angela a carer from Halton in Merseyside. “We did the training, got assessed and within nine months we had two boys living with us. It really was that simple. Angela is a remarkable woman. With the support of her husband, Frank, she’s helped a large number of children over the years including caring for seventeen babies who have all gone on for adoption or back to their birth parents. “Foster carers are a strong community in themselves,” she explains. “We do day trips, outings, pantomimes with other local carers to give each other support and to have more fun. A testament to the impact Angela has had on so many young people’s lives lies in the fact that many of the children she’s cared for remain in contact. “When Frank and I renewed our vows after twenty years of marriage, so many of the children came back to celebrate with us. Even kids who were now living with other families. In fact one of our boys was the Best Man for the day. “His speech talked about how much his life was changed by us simply buying a newspaper and responding to an advert. We were in tears. The whole room was in tears. It wasn’t just the words that moved us it was an amazing example of just how far this young man has progressed in his life that he now had the confidence to stand up and tell a room full of people how he felt.